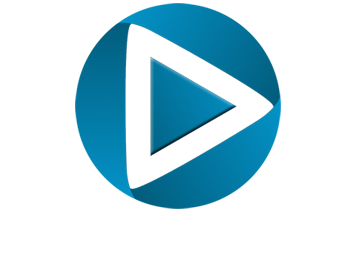 CloudZumo helps it's clients reduce costs and gain competitive advantage through Cloud Computing. By enabling Small/Medium Businesses to rely less on traditional IT Infrastructure. We produced this animated video to help illustrate and convey the concept behind CloudZumo. 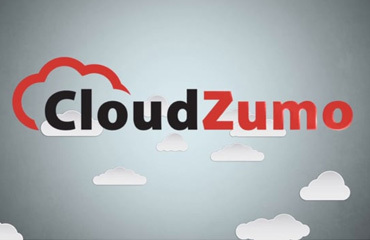 Using motion graphics animation we created a compelling piece that helps viewers easily understand how CloudZumo works.